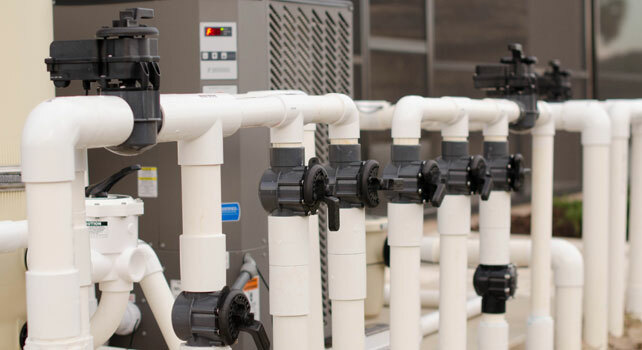 At Bobco Pools, we have provided wholesale pool equipment and supplies to the pool industry since 1998 – our commitment to customer service has made us a trusted name for pool equipment and supplies for nearly 30 years. As you look through our website, you will find information on our company, our services, and learn how to become a customer. Located in the heart of Florida, we look forward to serving your pool equipment and supplies needs from Jacksonville to Fort Myers. Contact us and let us help you turn your backyard into an oasis!